AB-Dive and AB Car Rental. The perfect combination. 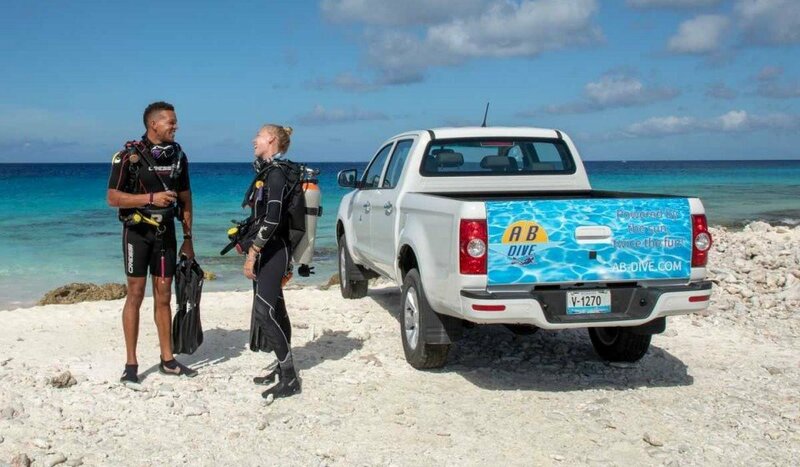 Rent a dive Pickup Truck and all the air you can breathe and be on your way in no-time. Experience the ultimate diving freedom and explore the reefs of Bonaire with your own dive buddies at the dive sites of your choise! You benefit from our great deals and packages. Do what many dive fanatics have already done before you and book your dive and drive package now! with FREE upgrade to Nitrox! Bonaire is the no.1 shore dive location of the world. 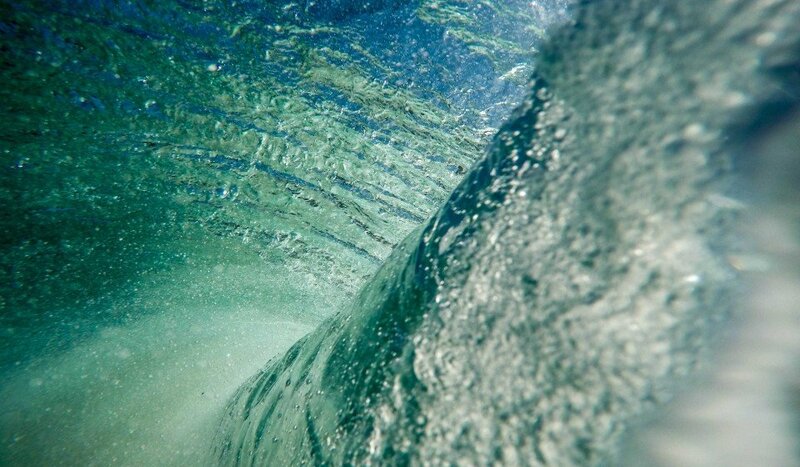 That means that you can drive to more than 60 dive sites and enjoy shore diving. At your own pace with your own dive friends at your favorite time. Fully experience the most beautiful underwater world on Bonaire. 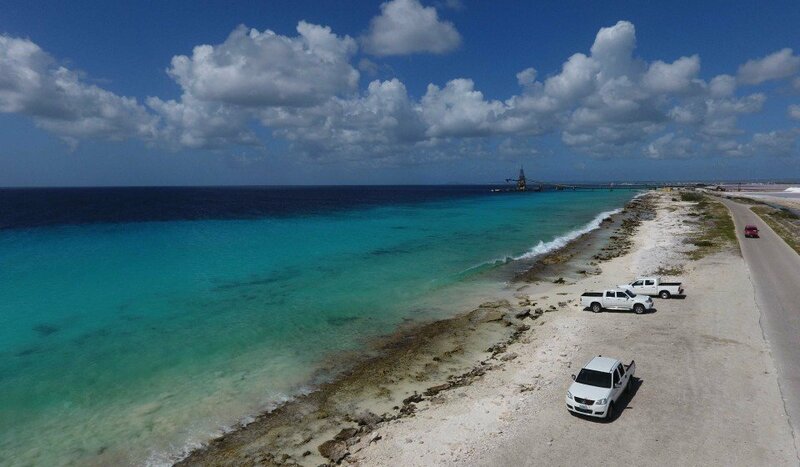 We are not only a professional dive center, we also have more than 30 years of experience in renting cars on Bonaire. So we can offer you a unique and reliable package. and on top of that 10% discount on the rental price of this car. These are 3 very good reasons to choose for this combination. Contact one of our employees directly or arrange your booking online on the AB Carrental website. If you would like more information, you are also at the right address with our employees. Please enter your details below. We'd love to hear how we can serve you best!